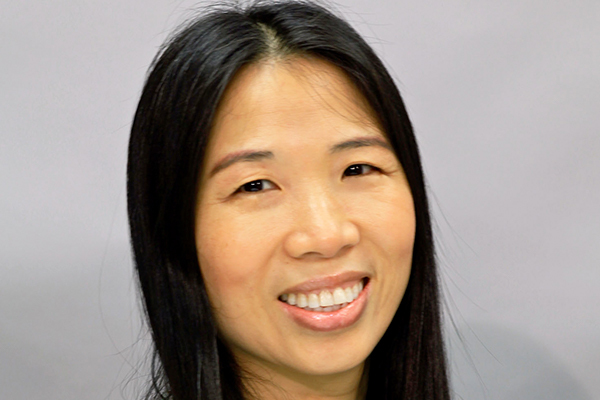 Northwestern University’s Saiying Steenbergen-Hu received the Mensa Foundation’s Award for Excellence in Research for her work looking at whether talent development programs and out-of-school learning can be used to improve STEM education for all students, particularly gifted ones. This award is given for outstanding research on intelligence, intellectual giftedness, and related areas. Up to 10 winners are selected annually from a pool of research articles from a range of disciplines such as education, psychology, neurology, biochemistry, and psychometrics. Steenbergen-Hu, a research assistant professor at Northwestern’s Center for Talent Development (CTD), coauthored the published study with Paula Olszewski-Kubilius, director of CTD and professor in the School of Education and Social Policy. The study involved 244 public high school students who took supplemental classes in enriched or accelerated math and science learning at CTD. The researchers examined how demographics, high school experiences, timing and other factors related to the likelihood of earning a degree in science, technology, engineering and mathematics (STEM). Study results suggested that two factors were significantly associated with increased chances of earning a STEM college degree: Being Asian or white, and having a personal interest in STEM. The study also confirmed what previous research has found: Both specialized STEM high schools and gifted programming – such as Talent Search -- can effectively incubate STEM-talented students. The study uncovered a pressing issue – the need to improve career guidance for students, even relatively advantaged ones. While 41 percent of the participants received help from family or friends with career choices, 19 percent explored their careers without any help. “This suggests an alarming portion of students lacked support to learn about and explore STEM careers,” Steenbergen-Hu said. In addition to providing career development opportunities such as job shadowing and internships, educators should “give special consideration to issues that might particularly affect gifted students’ career planning and development, such as perfectionism and pressure toward particular careers from family and others,” she said.